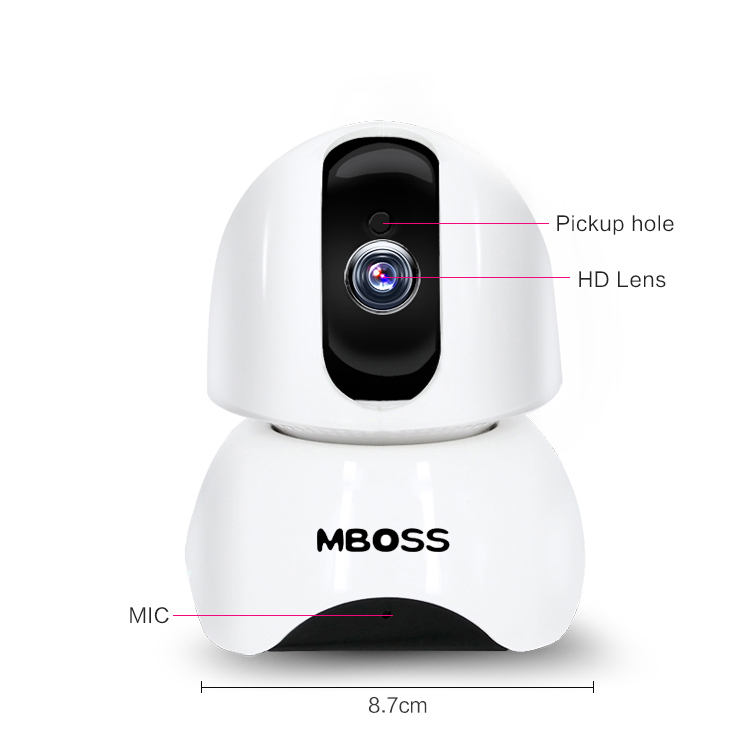 The M30 Mini Spy Cam App Remote Control IP Security Camera is the latest module of Wireless IP Camera. Small body, large functions. 2MP means every corner is clear in the lens view. 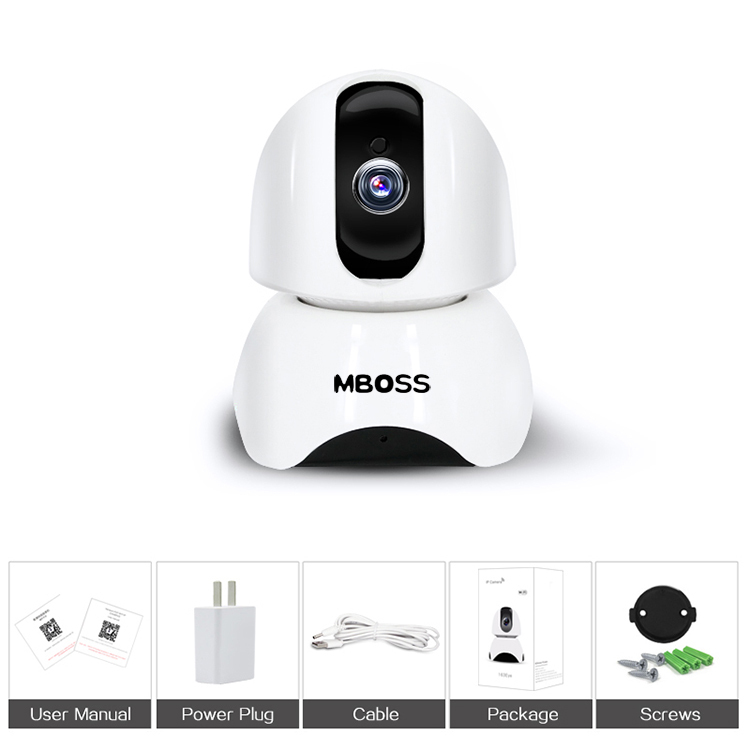 And the 2MP Wireless Video Security Camera supports up to over 4 users viewing video simultaneously, which is called multi-user viewing. 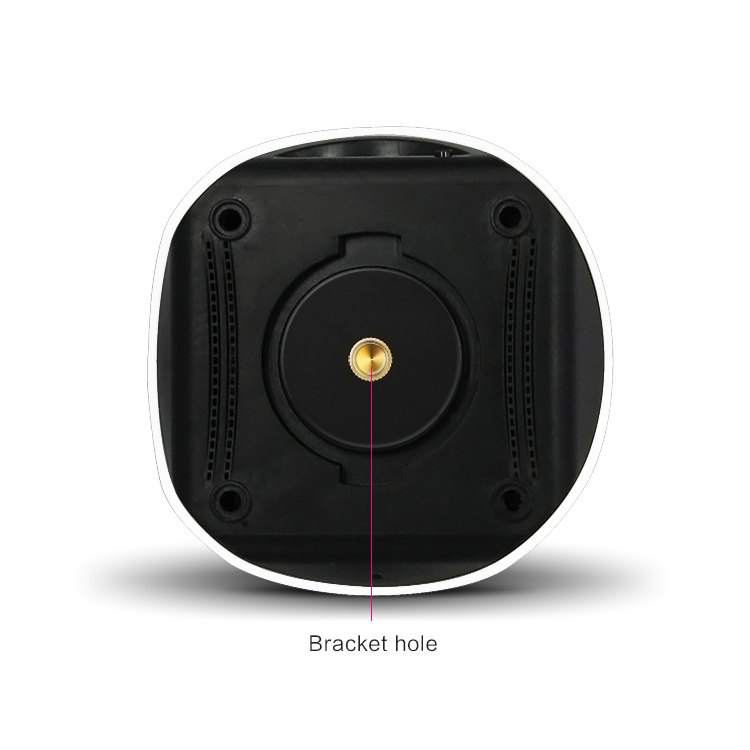 Besides, the material is ABS, a kind premium engineering plastics, which is environmentally friendly, with a long period of use and strong anti-aging ability. We accept sample and trail order , welcome to make orders! 1. All products will be packed with beautiful gift box. 2. Customized designs for product & packing box . 3. We supply your order with competitive price, good-quality and prompt delivery. 4.We offer 1 year warranty time. 5.All products will be tested one by one before package and shipment to ensure all products well before your receipt. Shenzhen Kingfit technology co.,ltd Established in 2012, specializing in manufacturing consumer electronics: GPS Tracker, Baby Monitor, IP Camera etc. We have a well-organized management system, focusing both on production and exportation. Looking for ideal Mini Spy Camera Manufacturer & supplier ? We have a wide selection at great prices to help you get creative. All the IP Surveillance Camera are quality guaranteed. We are China Origin Factory of Motion Activated Security Camera. If you have any question, please feel free to contact us. Copyright © 2019 MBOSS INDUSTRIAL All rights reserved.